Hermes “H” buckle belts are sold as two separate pieces with the reversible leather strap priced at $590 and the silver or gold-plated “H” buckle priced at $665. When you purchase the buckle you must buy the strap too. If you just want the strap, it is possible to purchase it without the buckle but you cannot just purchase the buckle. 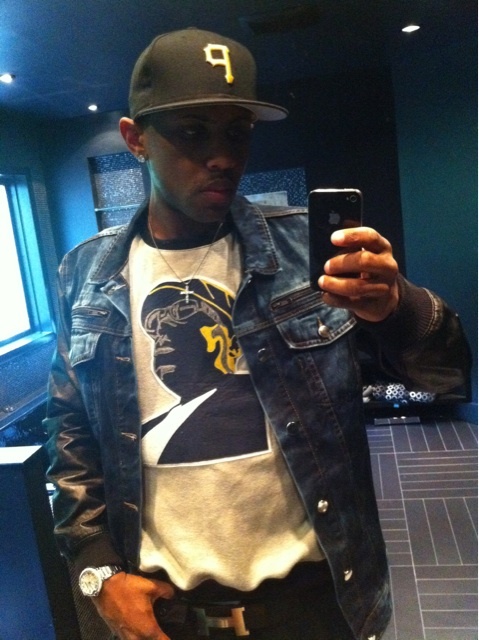 Back in the spring, Fabolous twitpic’d a photo of himself wearing a silver-plated “H” Hermes belt. Loso was also wearing Notorious B.I.G. tee-shirt and a Black Apple “Broadway” jacket. Rapper Drake performed at “The 2010 VH1 Hip Hop Honors” for a celebration of “The Dirty South.” Drizzy was wearing a gold-plated “H” Hermes black strap belt. 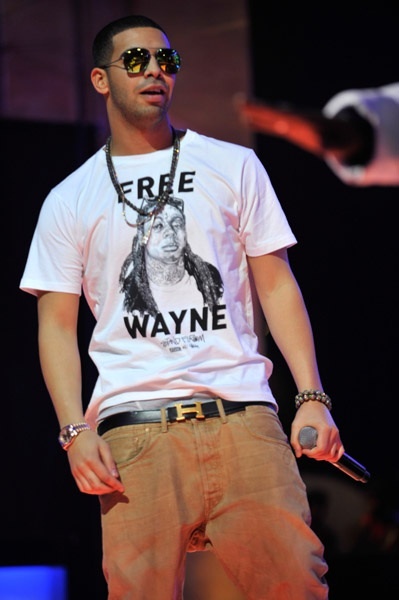 Drizzy was also rocking a “Free Lil Wayne” tee-shirt with a pair of gold pants. 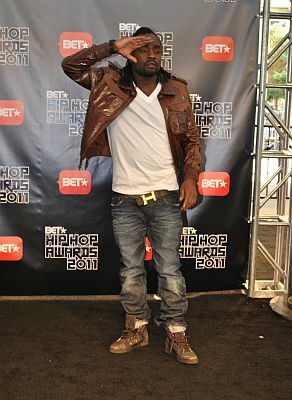 Wale was spotted on the black carpet at “2011 BET Hip Hop Awards” in Atlanta, Georgia. The D.C. was wearing the gold-plated “H” Hermes belt. Wale was also wearing a brown jacket, blue jeans with a pair of Christian Louboutin sneakers. Maybach Music Group rapper Meek Mill was recently spotted in the lobby of BET‘s “106 & Park” wearing a $665 gold-gold plated Hermes “H” buckle belt. 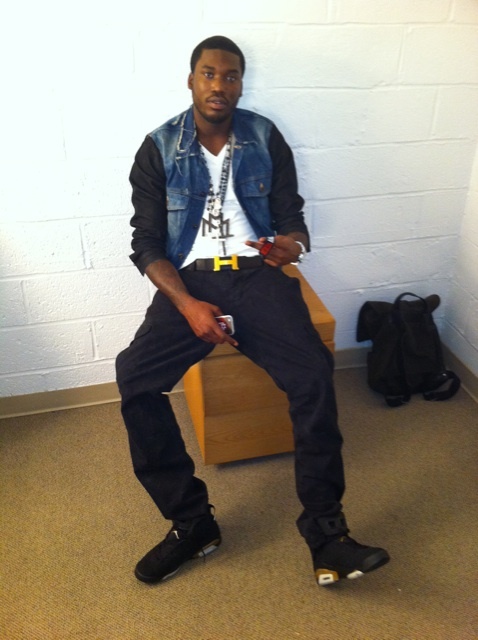 Meek worn the belt with a pair of black cargo’s, denim jacket and a pair Air Jordan 6 (VI) Retro – Black / Metallic Gold – Defining Moments Package (DMP). Vado was photo’d at a recent fashion shoot. Slime was styling on them lames in a Silver-plated “H” Hermes belt.